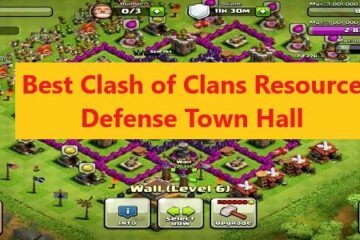 COC TH10 farming base has created a lot of hype among the players and enthusiasts of the game. 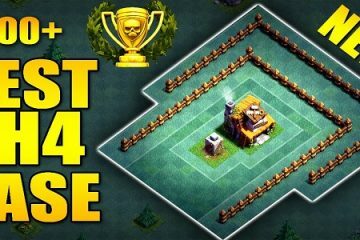 Bloggers and YouTube vloggers are talking about how great this base is. 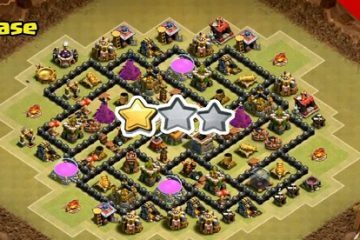 Some people have gone as far as saying that TH10 farming base new update has brought them the best TH10 base in the world. 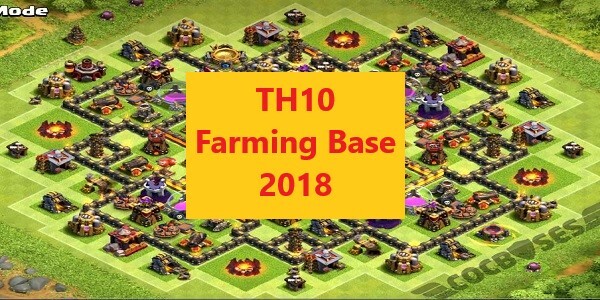 There are a few features of this TH10 hybrid base that make it so amazing in everyone’s view. This base can withstand most of the things including the wizards and golems. It can also withstand Valkyrie and Pekka combo. Moreover, the base is resistant against queen walk with Valkyries and wizards. To the delight of players, it can also withstand giants. 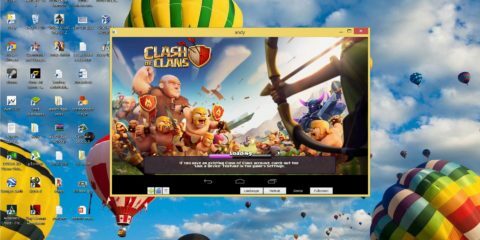 The base is also resistant against the Lava Loonion strategy of attack with the queen walk. This new update of the base has made players really happy. 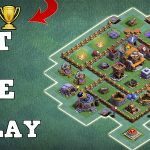 The layout design of this base has been tested at the Titan League. It showed a great performance against attacks of various kinds. The layout is very cleverly designed. What we mean is that it has separate compartments in it. These are specialized for keeping the inferno towers. The placement of these towers is at different targets for the protection of the troops. 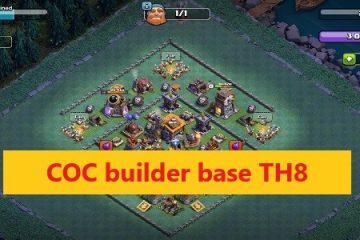 COC TH10 war base is quite effective as the compartment base has two layers. 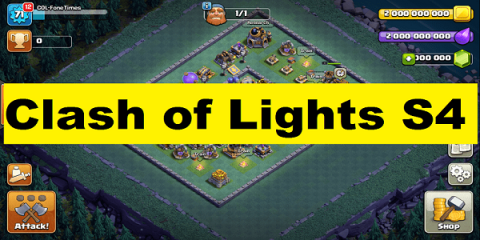 In the outer section, there is a long range of defense. The inner compartments have more of a high damage defense. 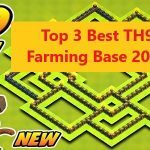 This base can be made the Th10 home base and most players are saying positive things about it. 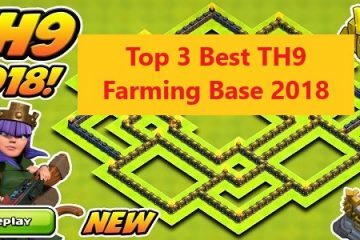 Making it the best TH10 farming base 2018 is the fact that it is anti-everything. 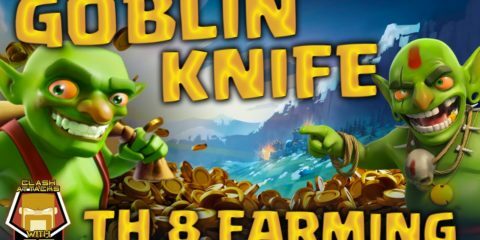 In the new update, you can enjoy the perks of having this new base and make your game even more adventurous and strategic.